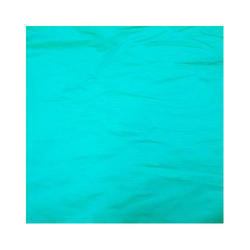 Plain Taffeta Top Dyed 56"
By utilizing skills of our dexterous workforce, we are manufacturing and supplying a comprehensive assortment of Dyed Fabric. - Widely used for designing apparels like suits, frocks, etc. 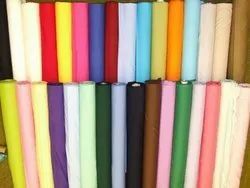 To retain our goodwill in clients' consideration, we are manufacturing an excellent range of Dyed Fabric. Color Available: Dark Pink, Green, Red etc.